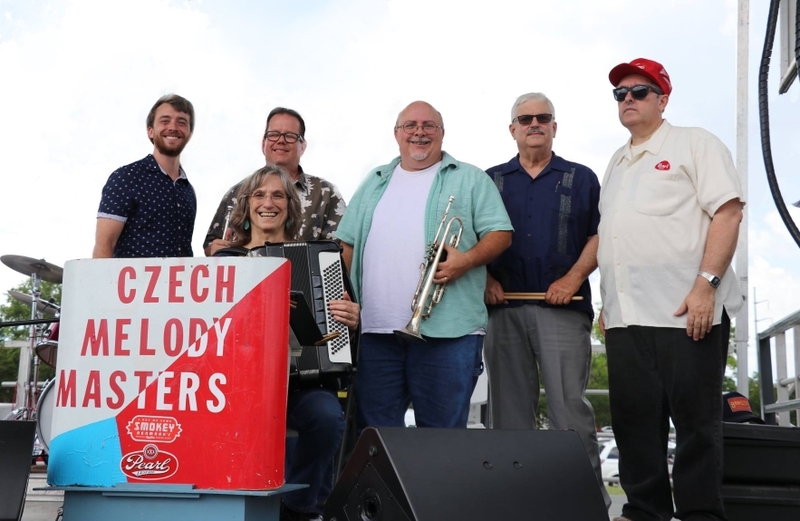 Austin, Texas' Only Authentic Czech Polka Band! put on a Joe Patek album and surf away! CD's for sale, just click the link! Having a party? Public dance? Church picnic? Oktoberfest? The world's longest-running polka podcast, since April 1998! A new show uploaded every month, PLUS 164 archived shows, for over 221 hours of free music! Words to over 300 Czech polkas and waltzes, print 'em out and sing along! 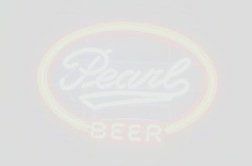 Stop by our Facebook page and become a fan! New videos on our Youtube page updated 4/28/17!!! This site created, paid for and maintained by Dennis Svatek. This site went online in October 1997. This site contains no artificial colors, flavors or music.